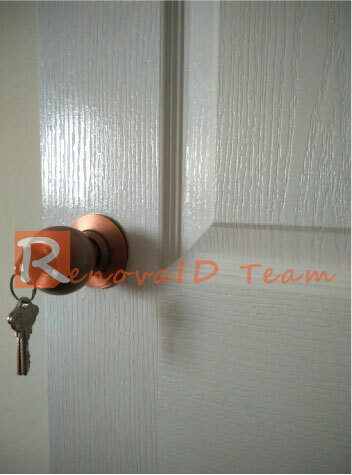 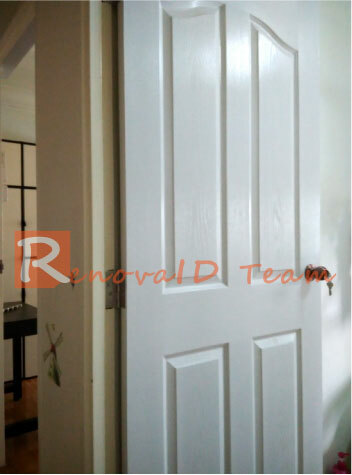 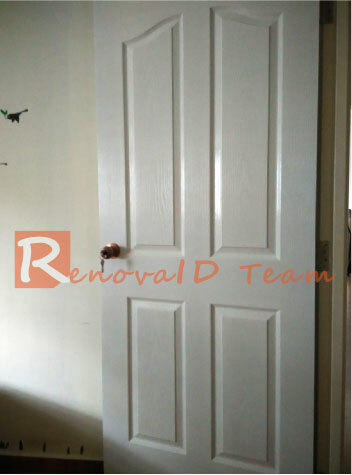 Renovaid Team supply and install Classic Doors for HDB Bedroom to Direct Owners in Singapore. 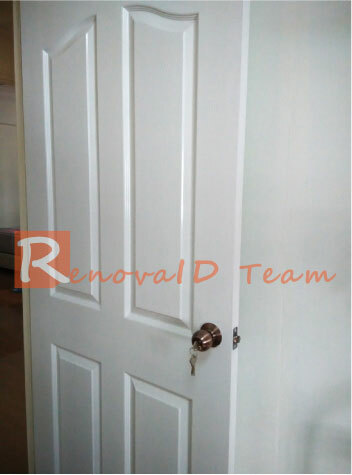 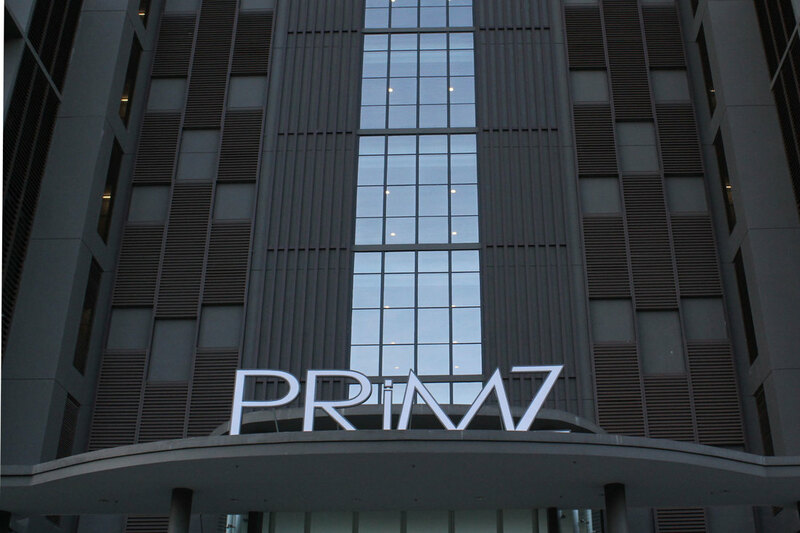 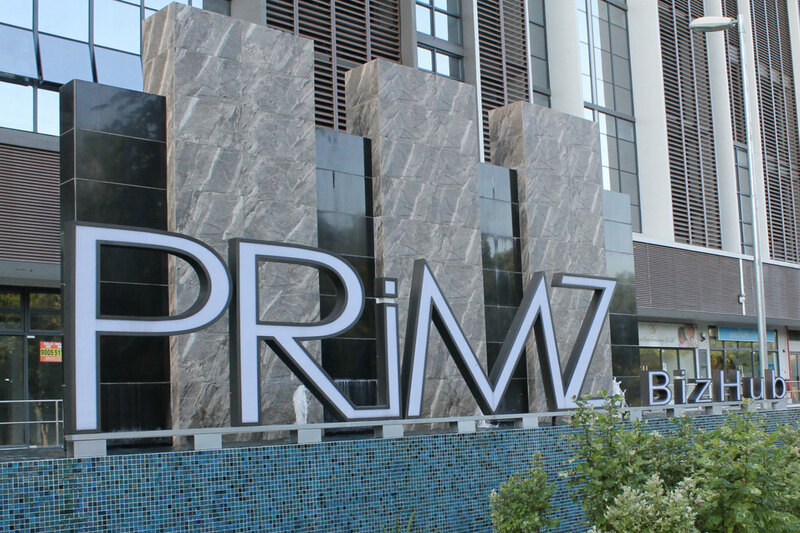 We have our own Factory in Singapore and specialised in all kind of Wooden Doors. 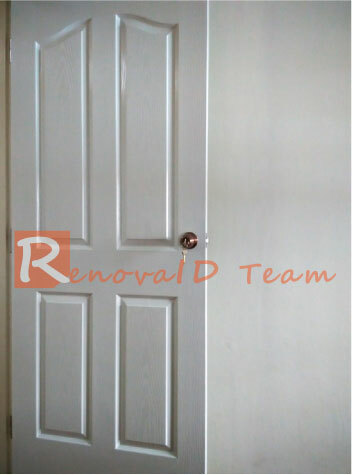 ​We provide our customer with the most affordable Classic Bedroom Doors at Factory Price. 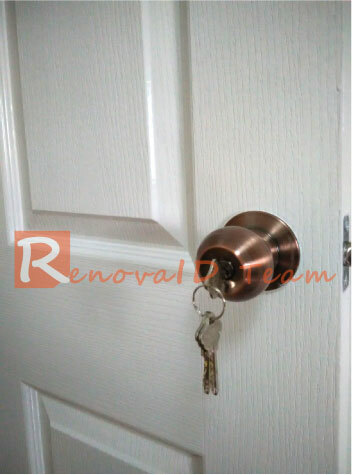 We also update our website on the best effort basis with our completed Classic door projects, so that customers is able to see the actual pictures of our Classic doors. 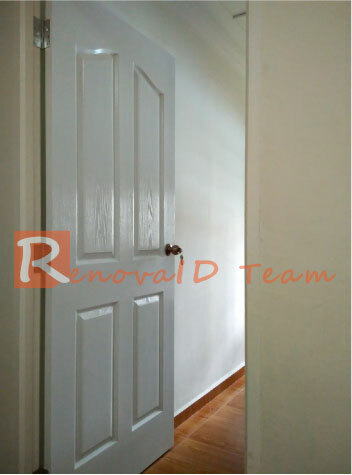 Classic Door 3P Installed at HDB Flat in Senja Road. 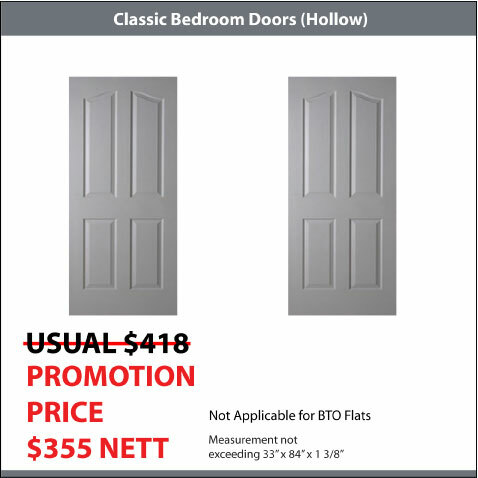 The selected classic doors are painted in white. 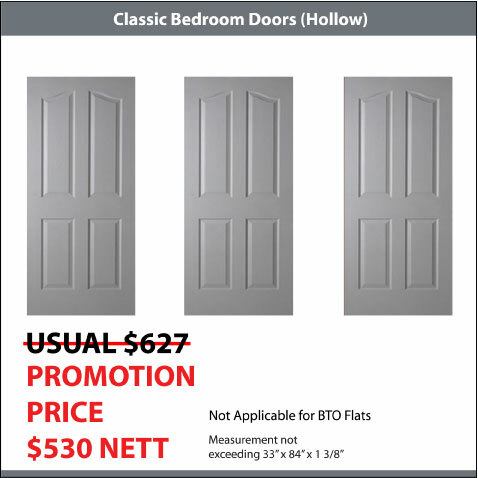 Our classic doors package comes with stainless steel hinges, PVC stopper and silver round lock. 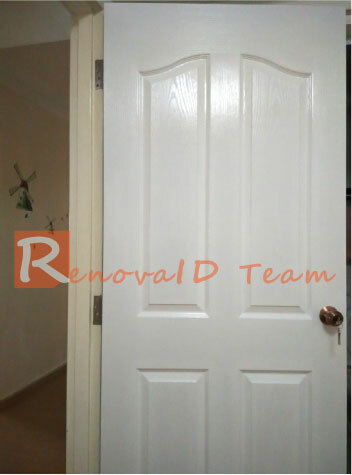 Classic Door 2A Installed at HDB Flat in Telok Blangah Height. 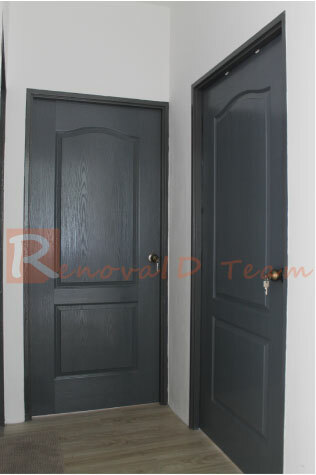 The selected classic doors are painted in papier grey. 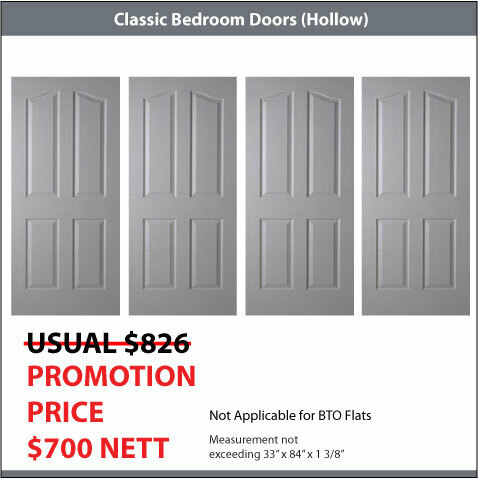 Our classic doors package comes with stainless steel hinges, PVC stopper and silver round lock. 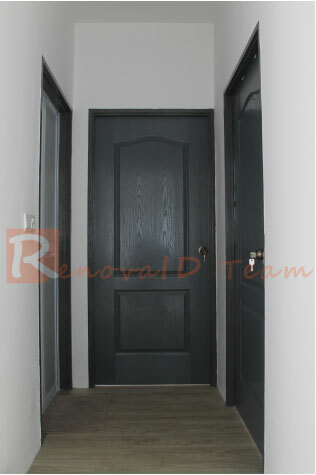 Classic Door 4A Installed at HDB Flat in Gangsa Road. 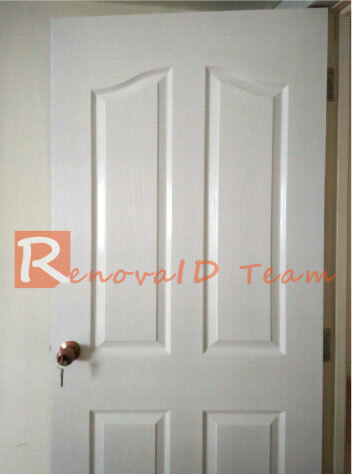 The selected classic doors are painted in glossy white. 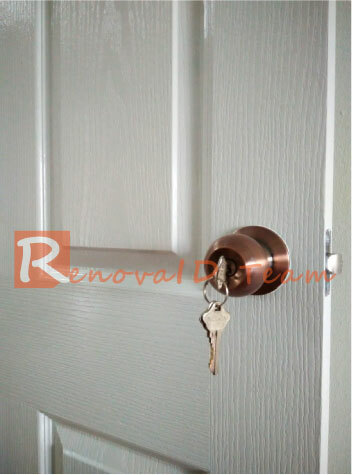 Our classic doors package comes with stainless steel hinges, PVC stopper and AC round lock.